Image 7385353: Abstract background with half tone effect, vector illustration. 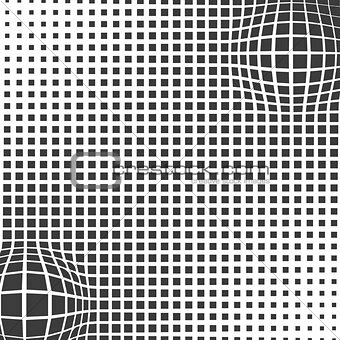 Image Description: Grey abstract background with half tone effects. Bloated dots texture, vector illustration.